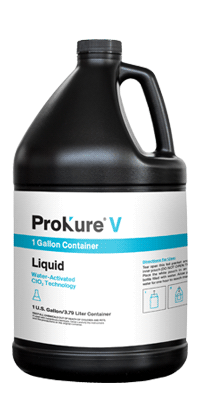 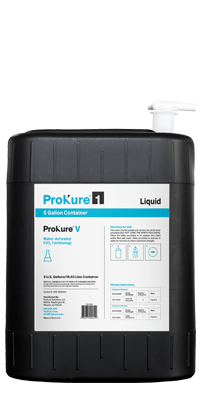 ProKure's line of containers, applicators and other accessories help to activate and to store the liquid and gas formula packets. 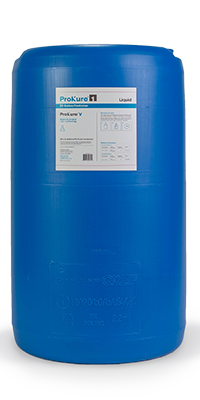 Please call us at 866.206.1301 with any questions. 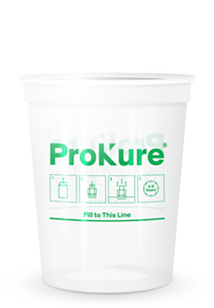 DescriptionPlastic cup (filled with 1.5" of water) used for the dispersion of ProKure G Fast Release Gas product line.